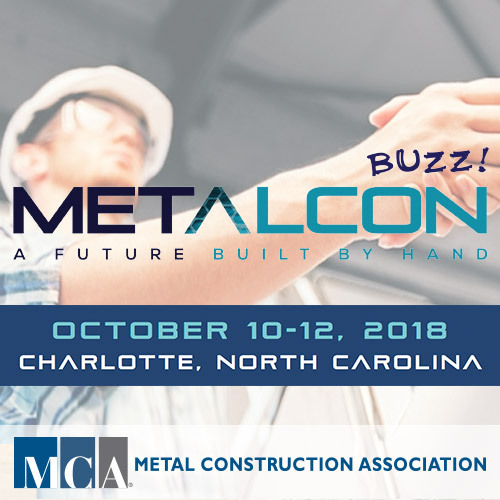 METALCON is buzzing about new dynamic changes for Oct. 10-12 in Charlotte, NC. It’s called The Total Experience. With everything located in one place, you start your day on the show floor—and stay there. No running around looking for classrooms. About the only thing that won’t change? MCA members still get 10% off on booth space.